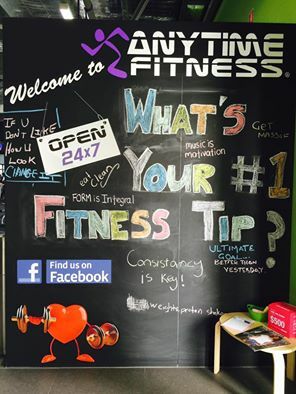 Welcome to Anytime Fitness North Albury. We are locally owned and operated with three convenient locations on The Border. Whatever fitness means to you, we will support and guide you to achieve your goals with 24/7 gym access and more than 1,100 programmed workouts within the Anytime Fitness App. 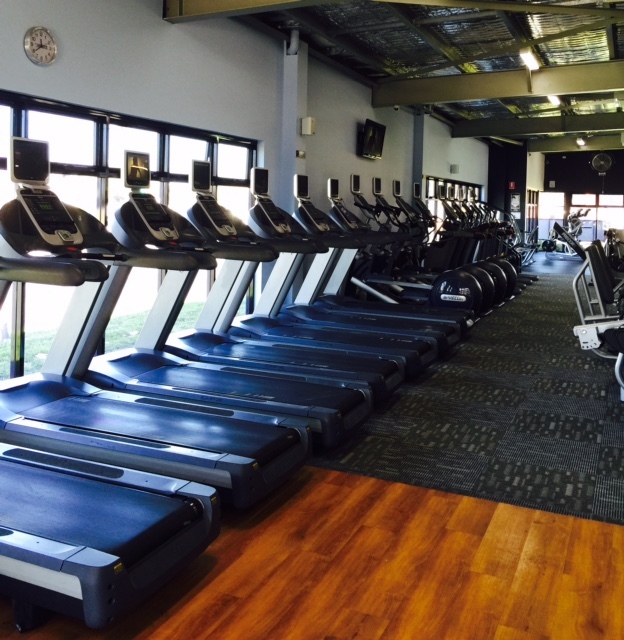 In Albury/Wodonga we exclusively offer INFINITY Training with unlimited access to a PT and 24/7 remote coaching included. More Australians get fit with us than with anyone else. Join us today.